Rudolf Kruse is Emeritus Professor in the Faculty of Computer Science at the University of Magdeburg (Germany). His research work encompasses statistics, artificial intelligence, expert systems, artificial neural systems (mathematical models – inspired by biological neurons – which change structure during the learning phase), fuzzy systems (control and data analysis) and information mining, and has led to a number of successful industrial applications. Co-author of 40 books and more than 350 published papers, he is also Associate Editor of various scientific journals. 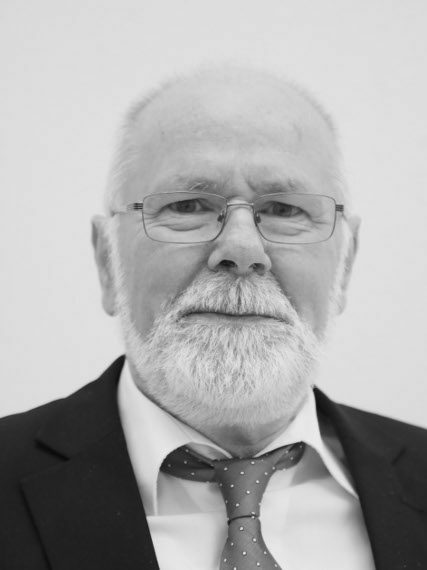 He is a Fellow of the European Association for Artificial Intelligence (EurAI), the International Fuzzy Systems Association (IFSA) and the Institute of Electrical and Electronics Engineers (IEEE).